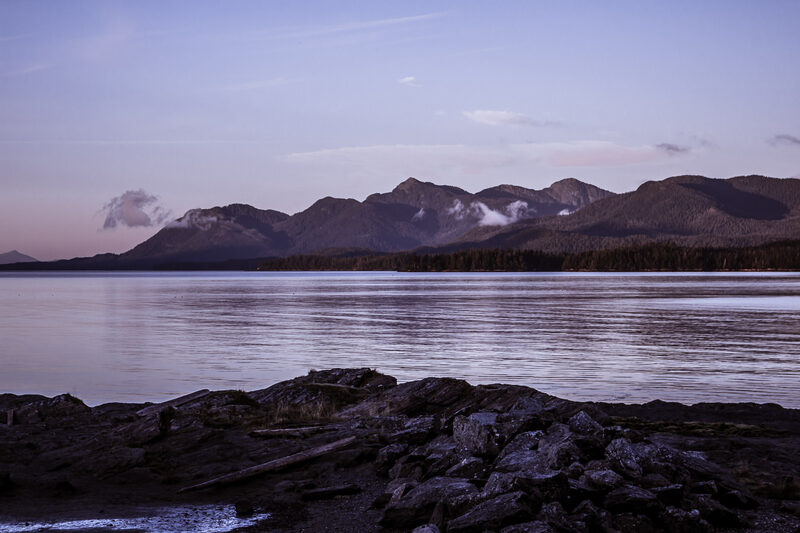 Early morning on the Tongass Narrows in Ketchikan, Alaska. 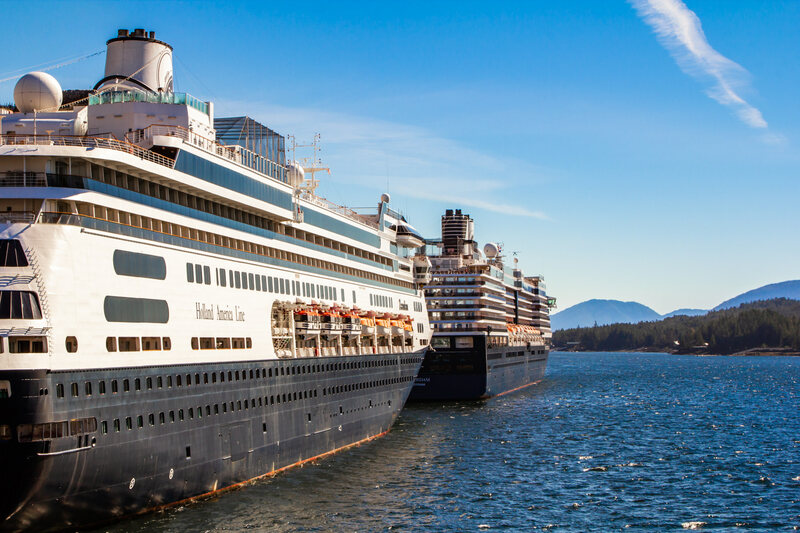 The Holland America Lines cruise ships MS Zaandam and MS Oosterdam, docked in Ketchikan, Alaska. 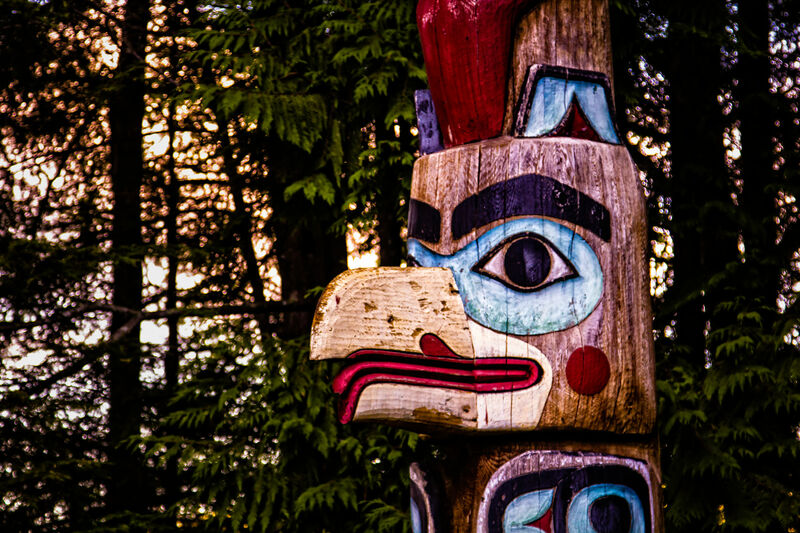 Detail of a totem pole at Totem Bight State Historical Park in Ketchikan, Alaska. This pole represents Raven-at-the-Head-of-Nass, from whom Raven stole daylight. 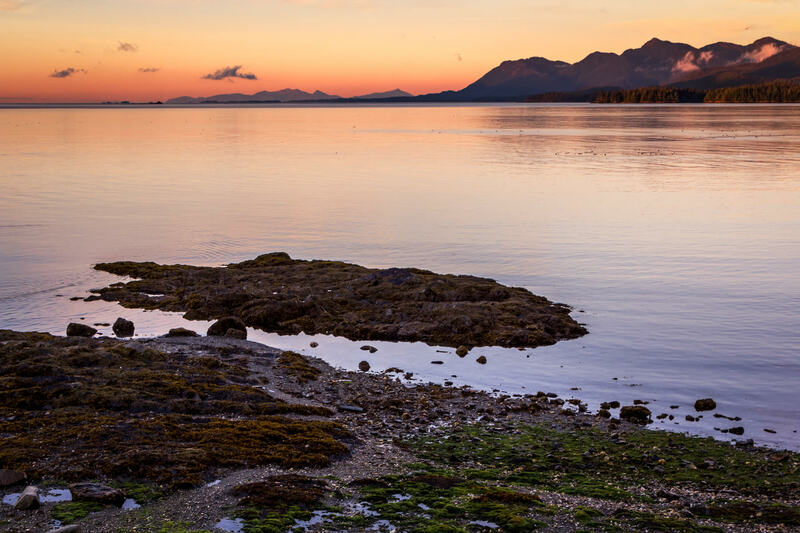 The first light of dawn illuminates the Tongass Narrows at Ketchikan, Alaska. 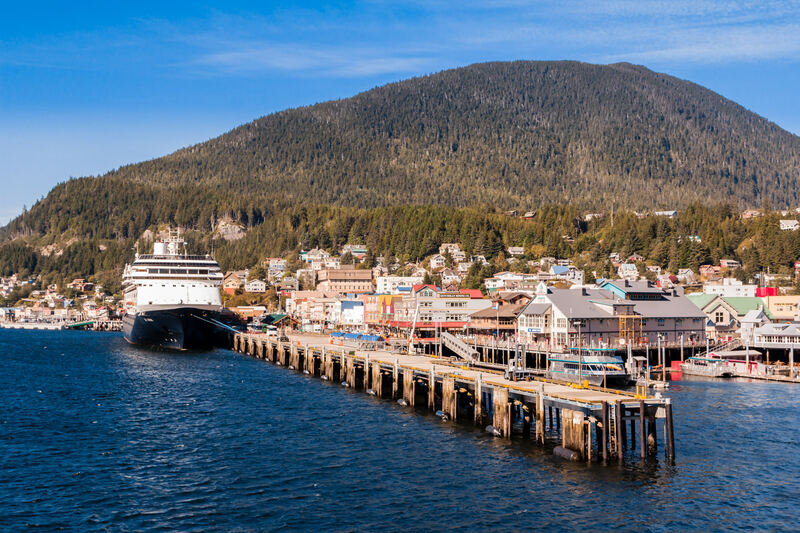 The Holland America Line cruise ship MS Zaandam docked at the cruise ship pier in Ketchikan, Alaska. 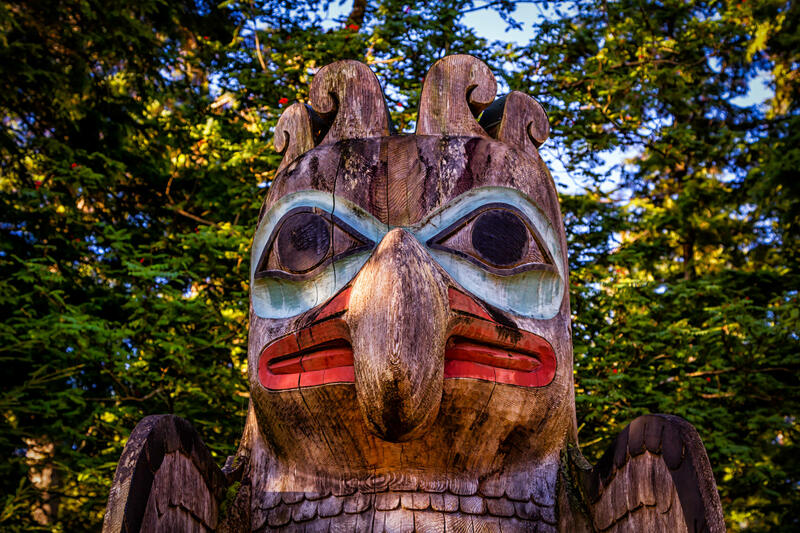 Detail of the Thunderbird and Whale totem pole at Ketchikan, Alaska’s Totem Bight State Historical Park. 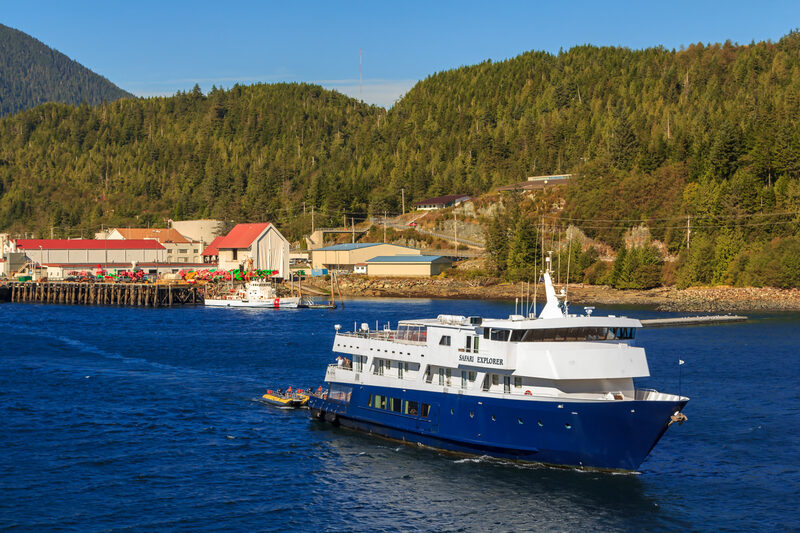 Un-Cruise Adventures’ small cruise ship Safari Explorer sails the Tongass Narrows at Ketchikan, Alaska. 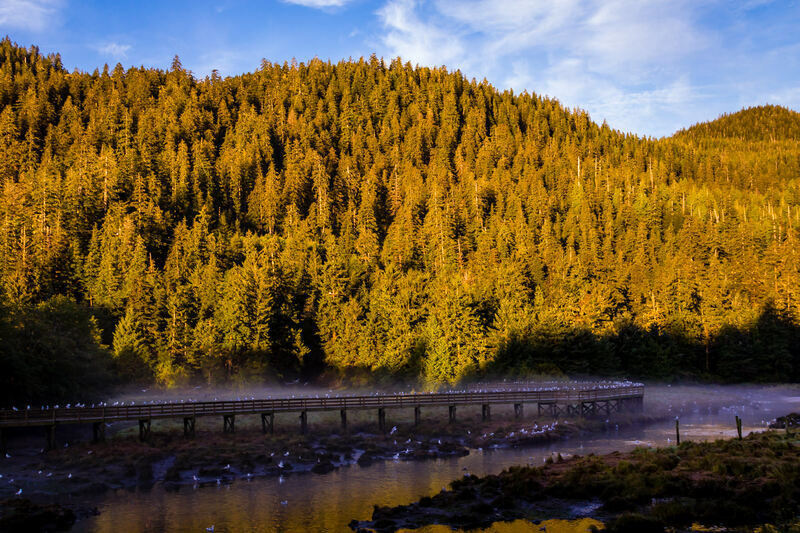 Birds flock on a wooden walkway on the southwestern part of Alaska’s Revillagigedo Island near Ketchikan as the morning sun lights the surrounding forest. 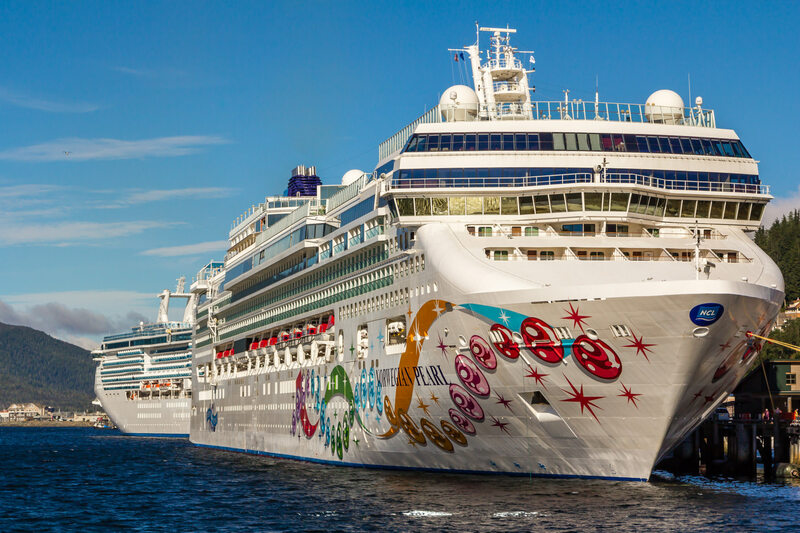 The cruise ships Norwegian Pearl and Coral Princess, docked at the cruise ship pier in Ketchikan, Alaska. 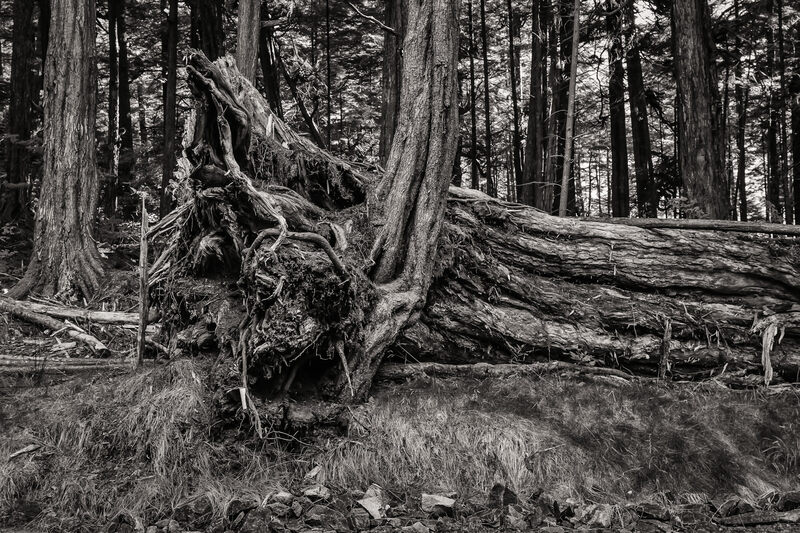 A fallen tree lies in the forest at Ketchikan, Alaska’s Totem Bight State Historical Park.